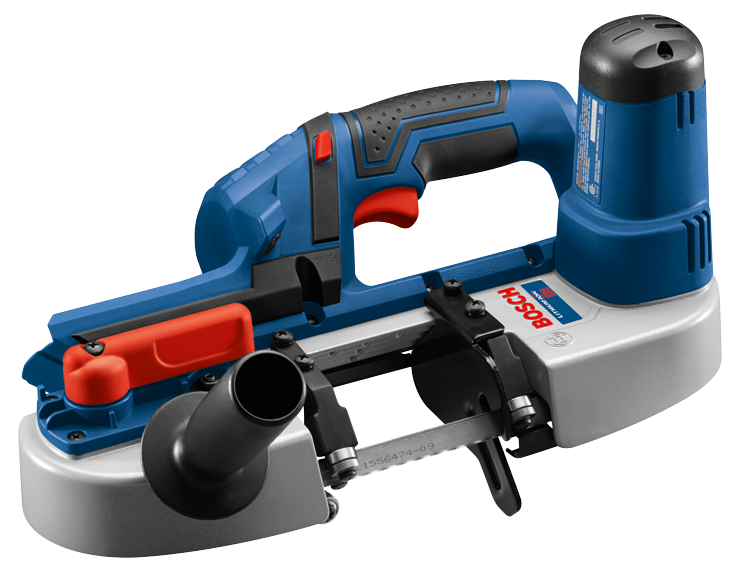 The Bosch BSH180-B14 18 V Compact Band Saw Kit comes with a powerful band saw and a CORE18 V battery. 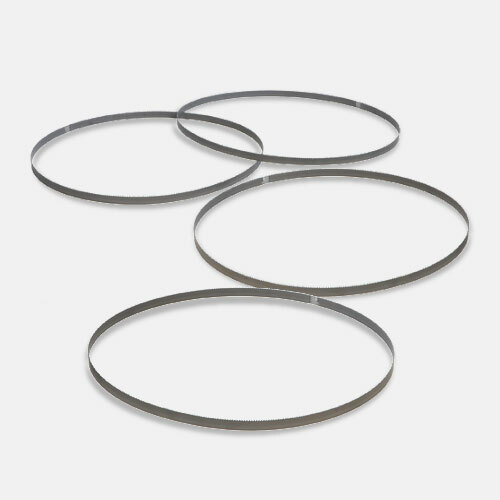 The band saw is an easy-to-use compact tool for making cuts in difficult work areas. It makes precise cuts to a variety of materials, and it has a variable-speed trigger switch. The CORE18 V battery is the best-built battery on the planet, (vs. leading power tool competitors) with next-gen Li-ion technology that produces 80% more power than previous cells. Its CoolPack 2.0 technology provides up to 135% more cooling effect than batteries without CoolPack. 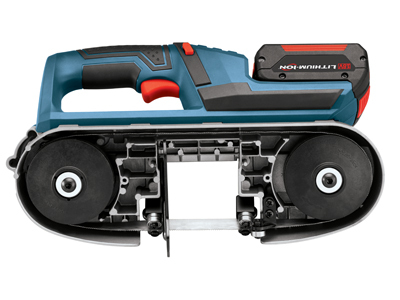 In independent tests, the tool powered by the CORE18 V battery made up to 258 cuts in 1-1/2 In. 14-gauge unistrut on a single charge. 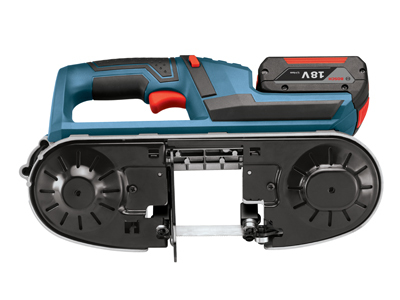 The CORE18 V is 100% compatible with all Bosch 18 V Li-ion tools, while the included fast charger charges a spent CORE18 V to 80% ready in only 41 minutes.